We would like to inform you that we have run out of the Double Fromage cheesecake for today (May 1st 2017) due to high demand over the labour day weekend holiday. 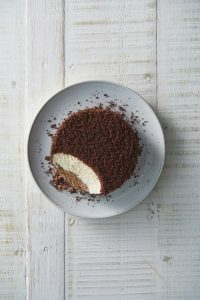 The Double Fromage cheesecake will be available tomorrow from 1pm onwards. 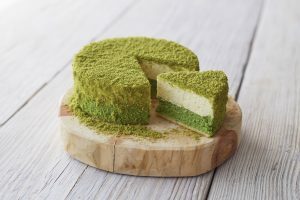 Our Double Chocolate and Matcha Fromage cheesecakes are available.